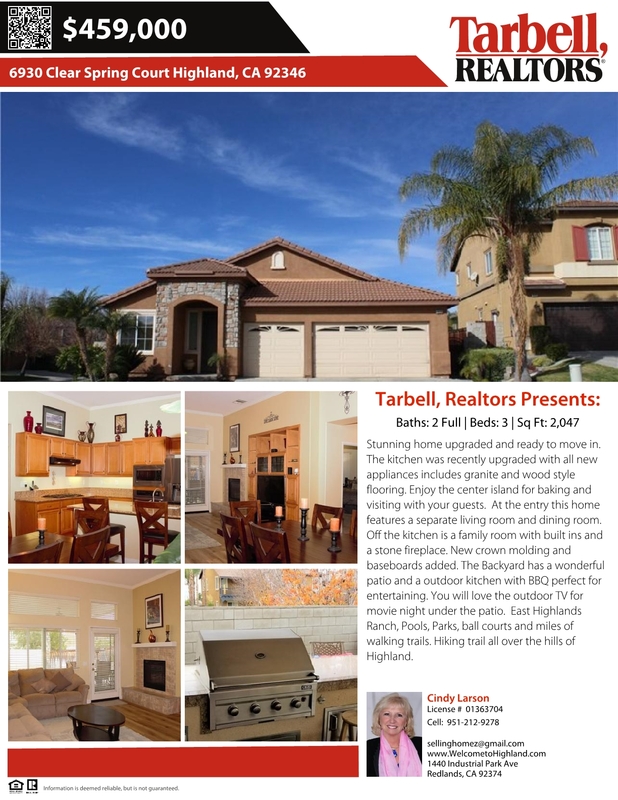 Stunning home upgraded and ready to move in. 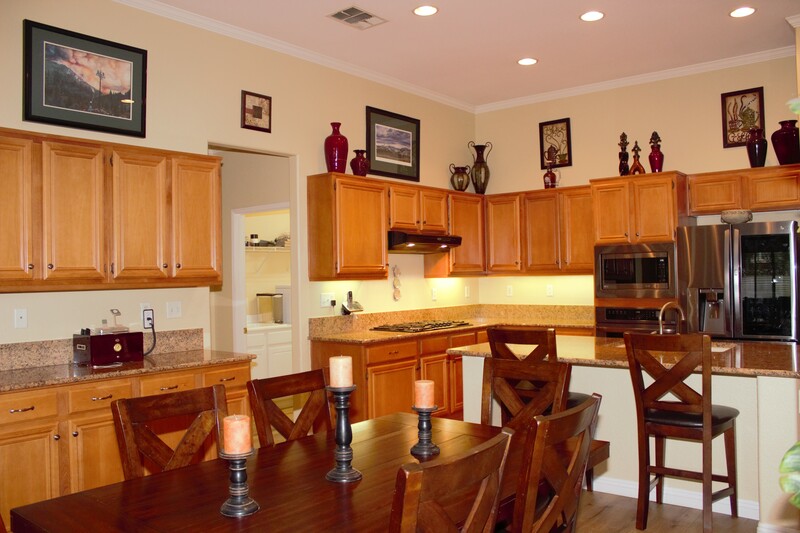 The kitchen was recently upgraded with all new appliances includes granite and wood style flooring. 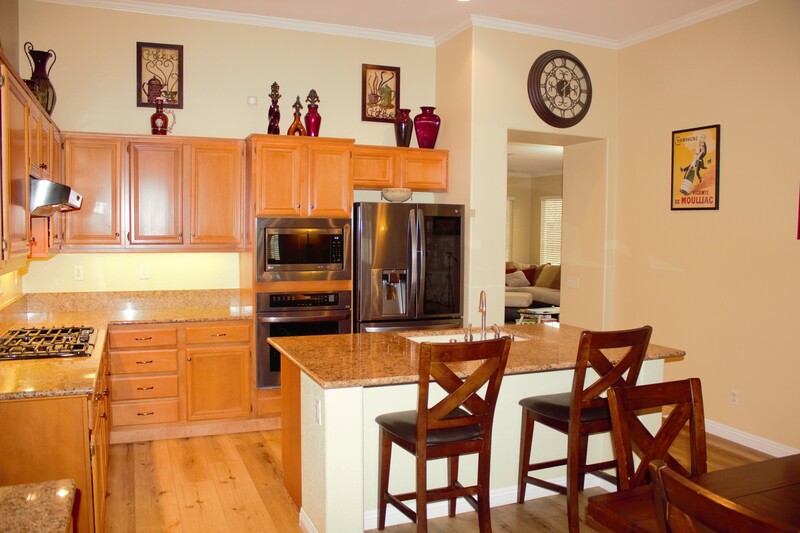 Enjoy the center island for baking and visiting with your guests. 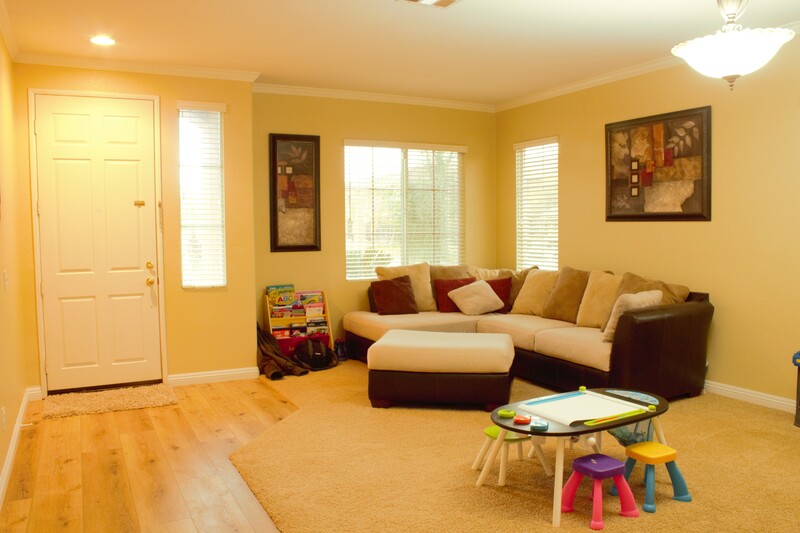 At the entry this home features a separate living room and dining room being used as a playroom. Off the kitchen is a family room with built ins and a stone fireplace, separates the master on one side from other 2 bedrooms and bathroom. New crown molding and baseboards added. The Garage has many built in cabinets. 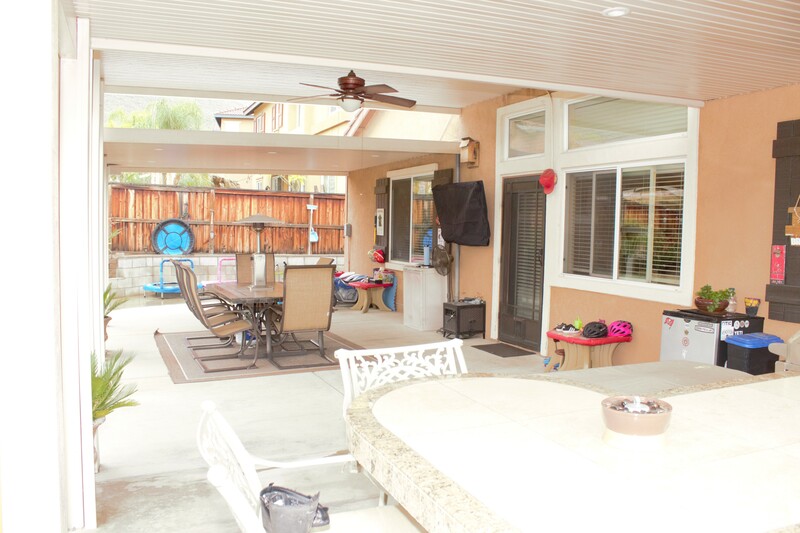 The Backyard has a wonderful patio and a outdoor kitchen with BBQ perfect for entertaining. 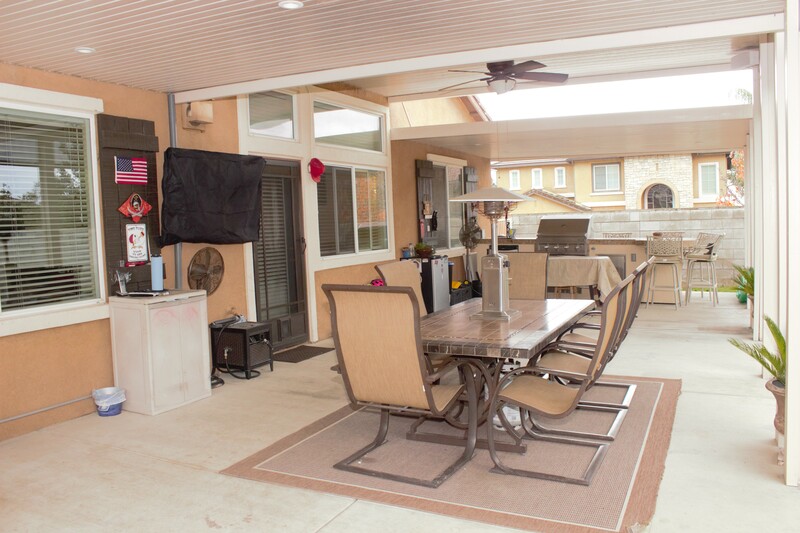 You will love the outdoor TV for movie night under the patio. Situated On a corner lot on a cul-de-sac street, walking distance to the spring lake and miles of walking trails. 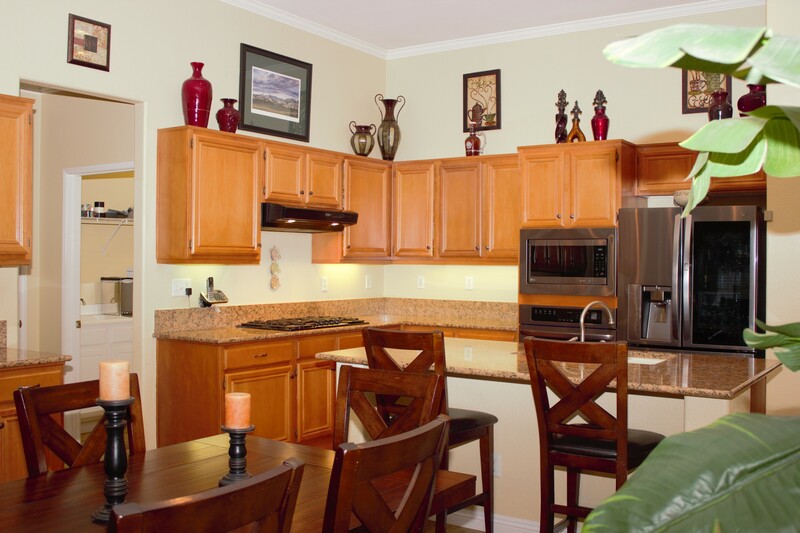 Situated in one of the premier areas of East Highlands, in the East Highlands Ranch association. 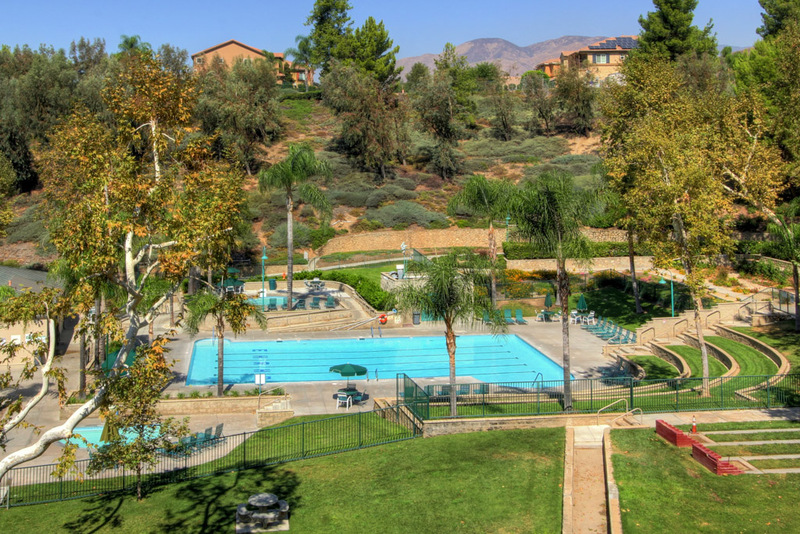 Two pools, parks, Basketball and lighted tennis courts many activities for the entire family to enjoy year round. A great play area by the pool with BBQ and a clubhouse. You will love all the hiking trails in the hills around Highland. 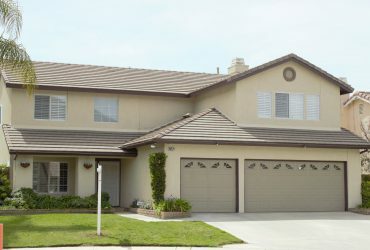 Solar panels have been added on a lease, buyer to take over upon approval. 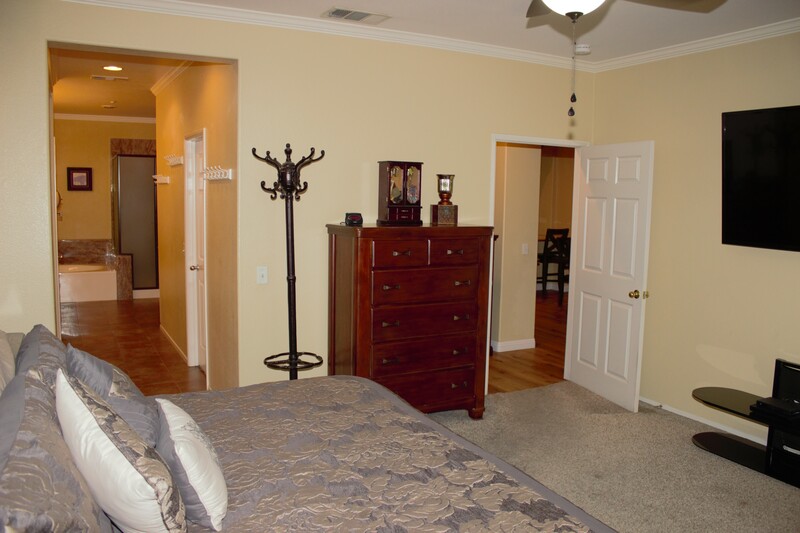 I'd like to know more about 6930 Clear Spring Ct.